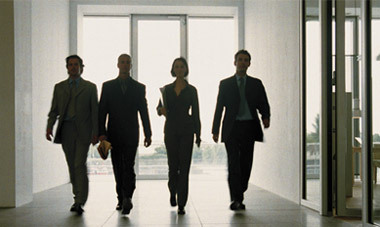 Hancock Management LLC provides Management Consulting Services to both Commercial and Government Clients. We solve our Client's performance problems through systemic analysis and tailored application of best business processes. Hancock Management LLC is a Service Disabled Veteran Owned Small Business.